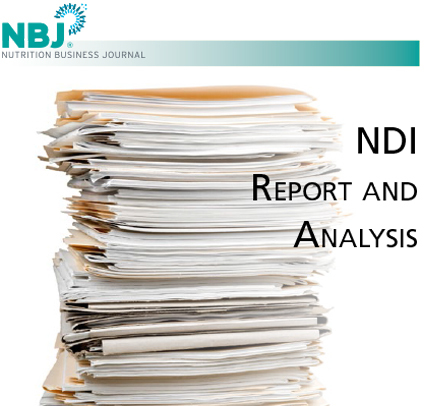 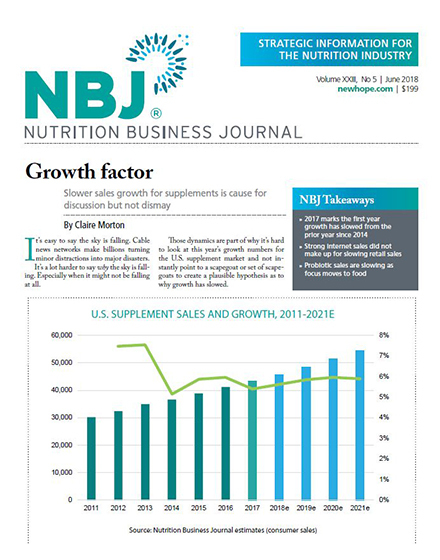 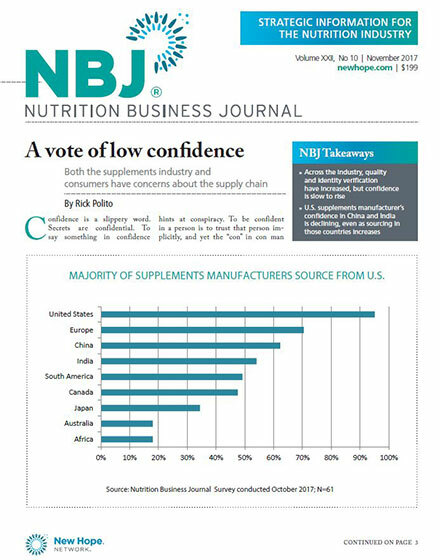 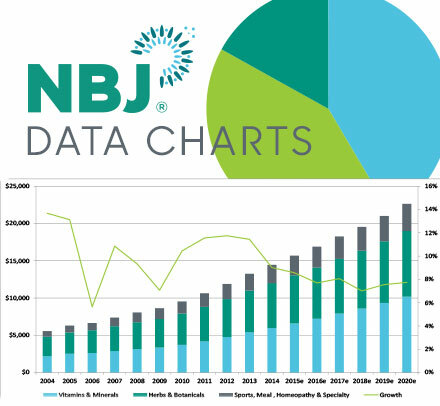 NBJ is a monthly publication focusing exclusively on the nutrition industry. 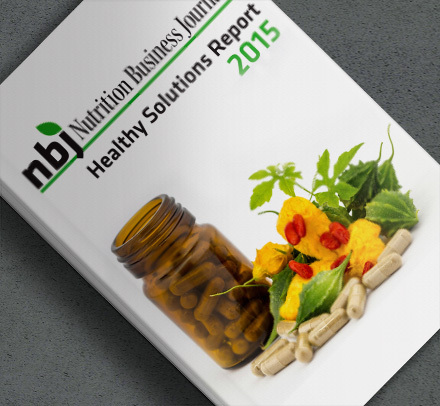 Each issue discusses business activities, market size/growth, trends, and opportunities in the nutrition industry. 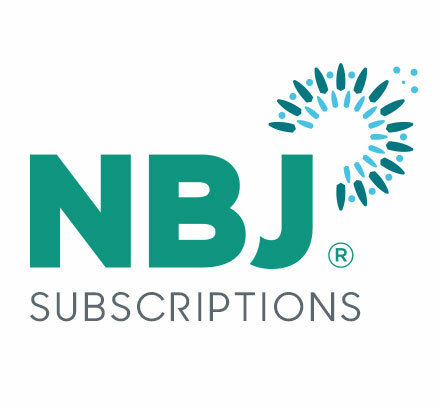 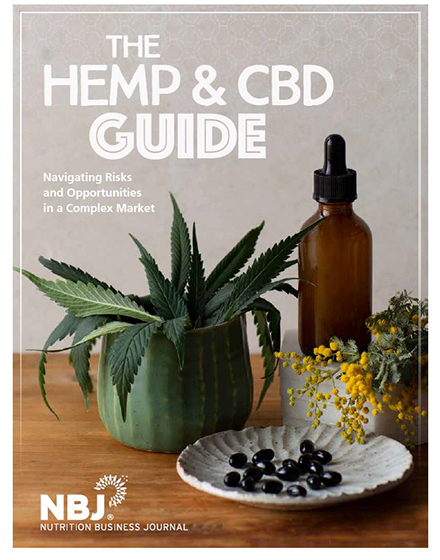 Focusing on a specific theme monthly, NBJ gives a thorough analysis of a particular management issue or market segment (e.g. 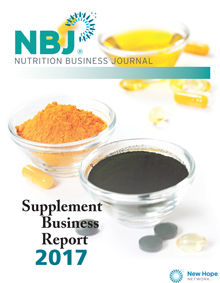 Functional Foods, Raw Materials, Dietary Supplements, Natural Personal Care).